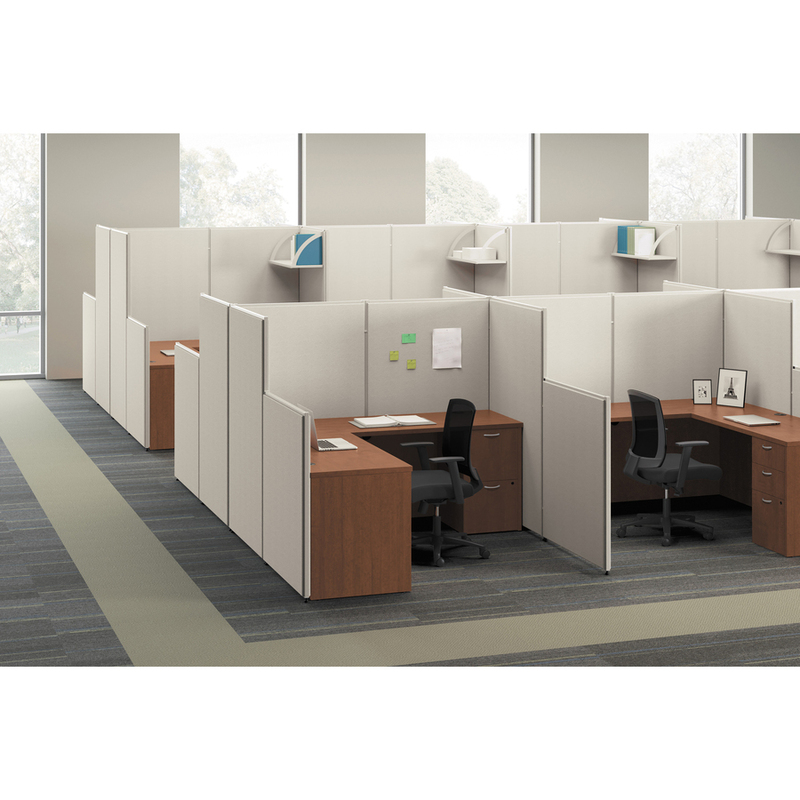 Panel systems make the most of available space by accommodating existing furnishings, enhancing productivity and giving your office a professional look. 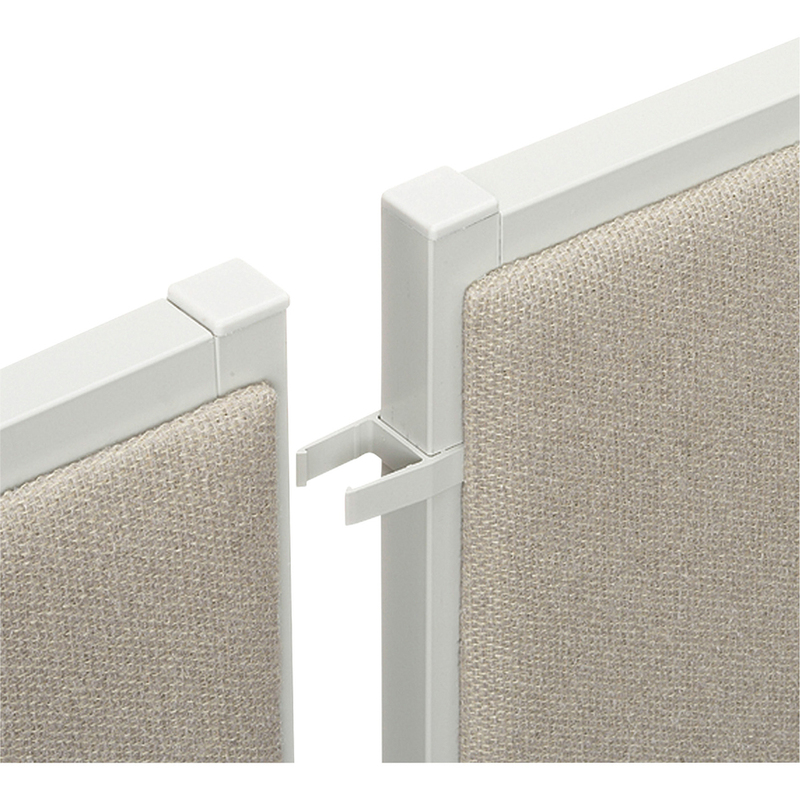 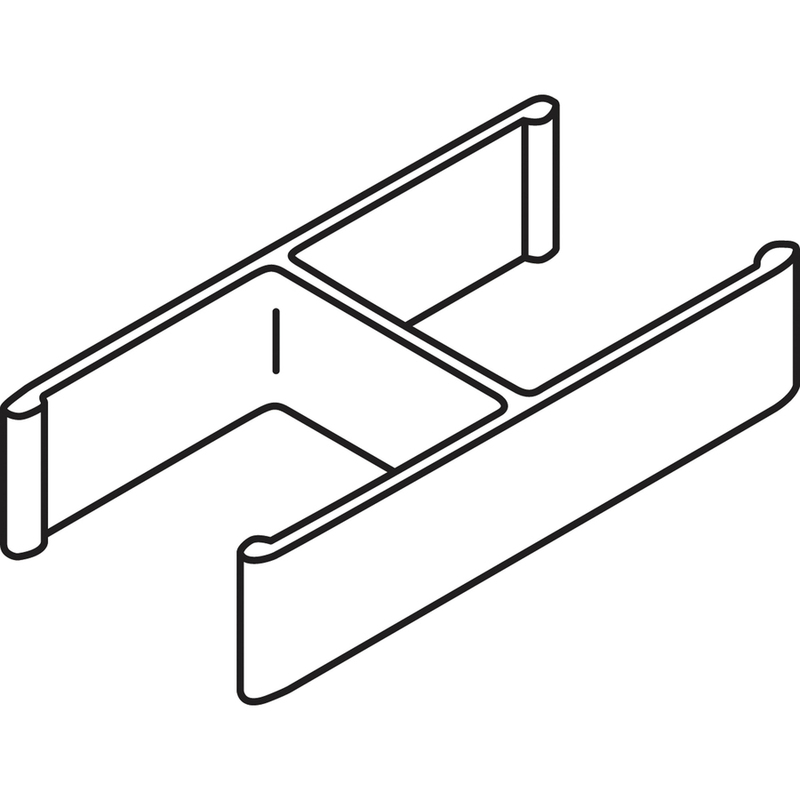 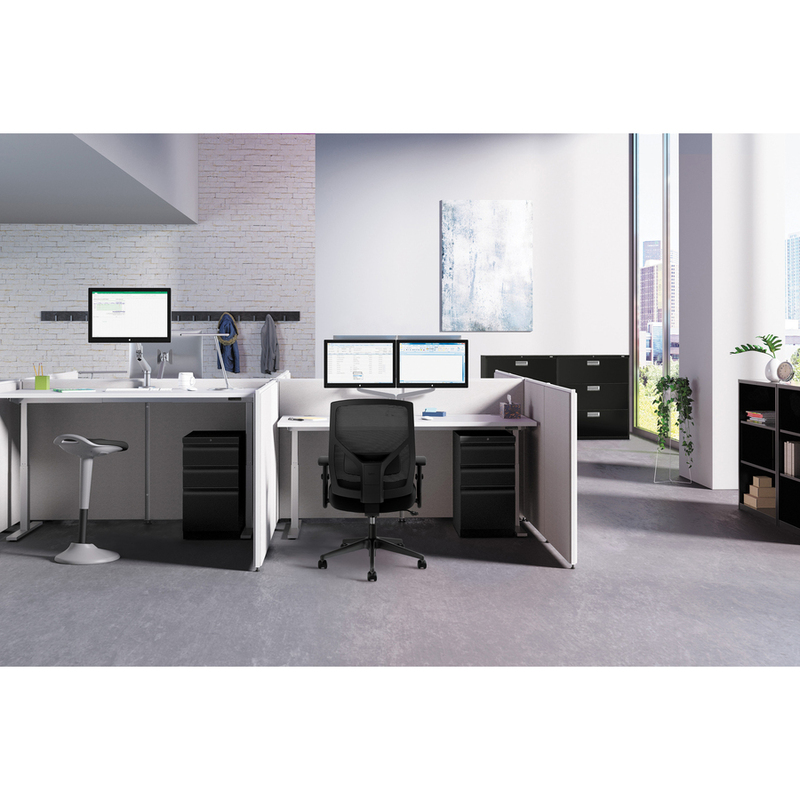 Connecting hardware (sold separately) allows panels to be arranged in straight, multiple-height, 90-degree, three-way and four-way configurations. 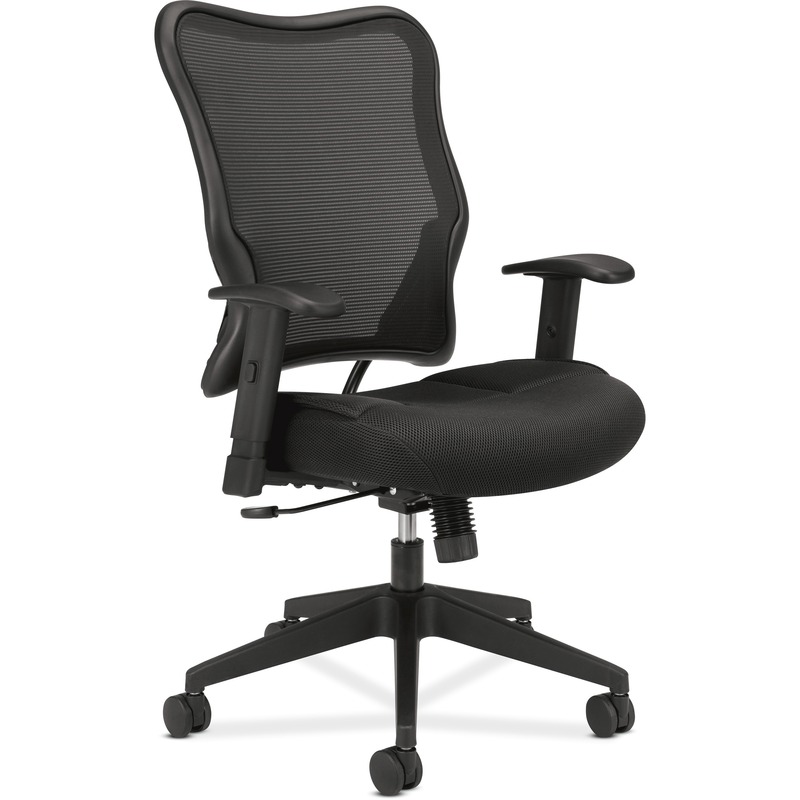 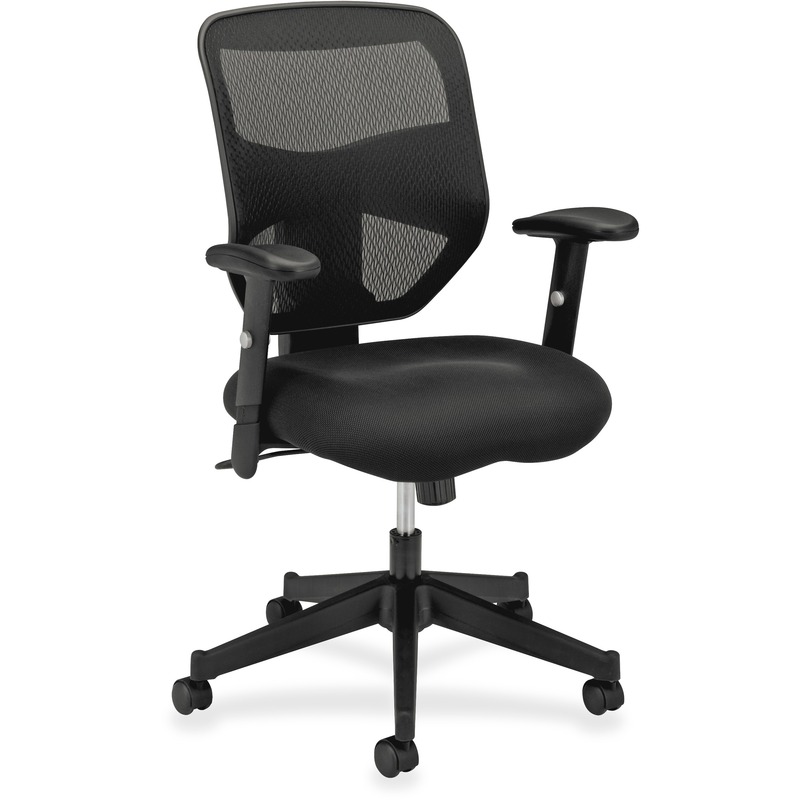 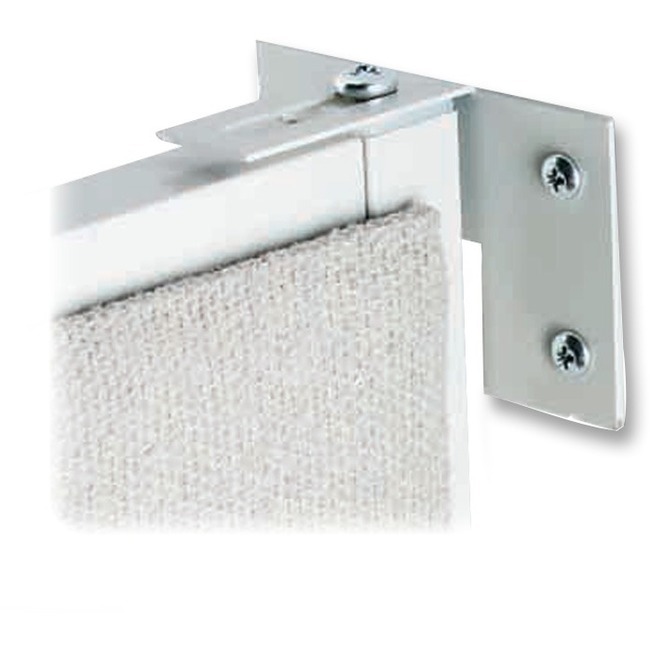 Adjustable glides are standard with all panels. 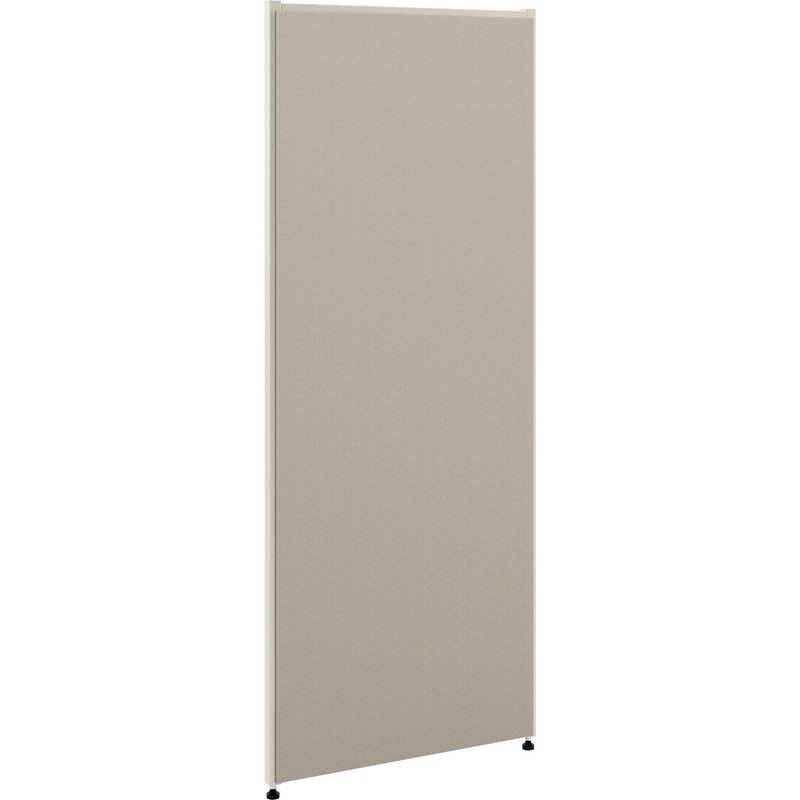 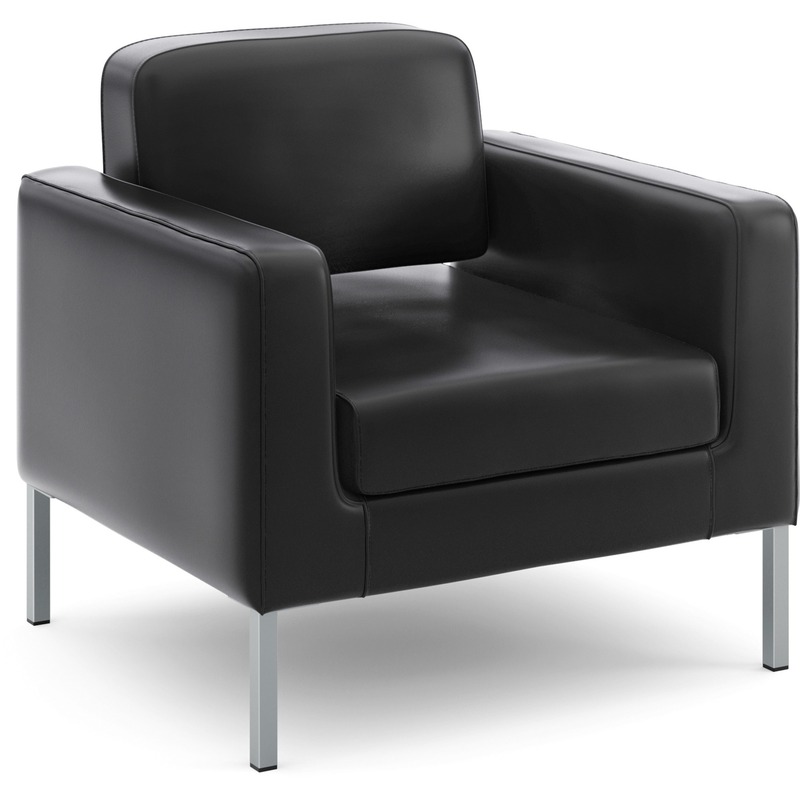 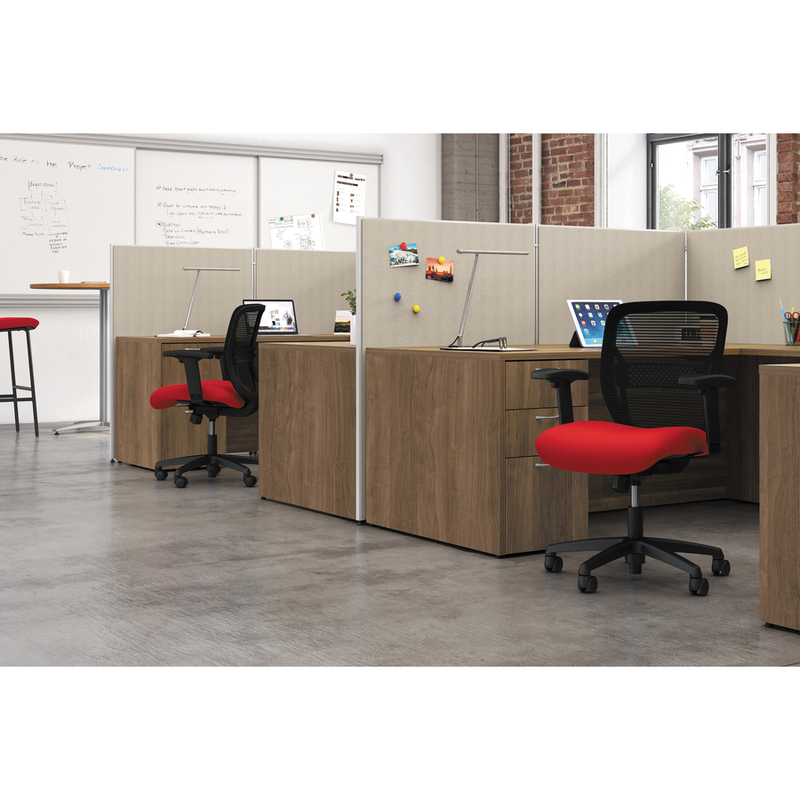 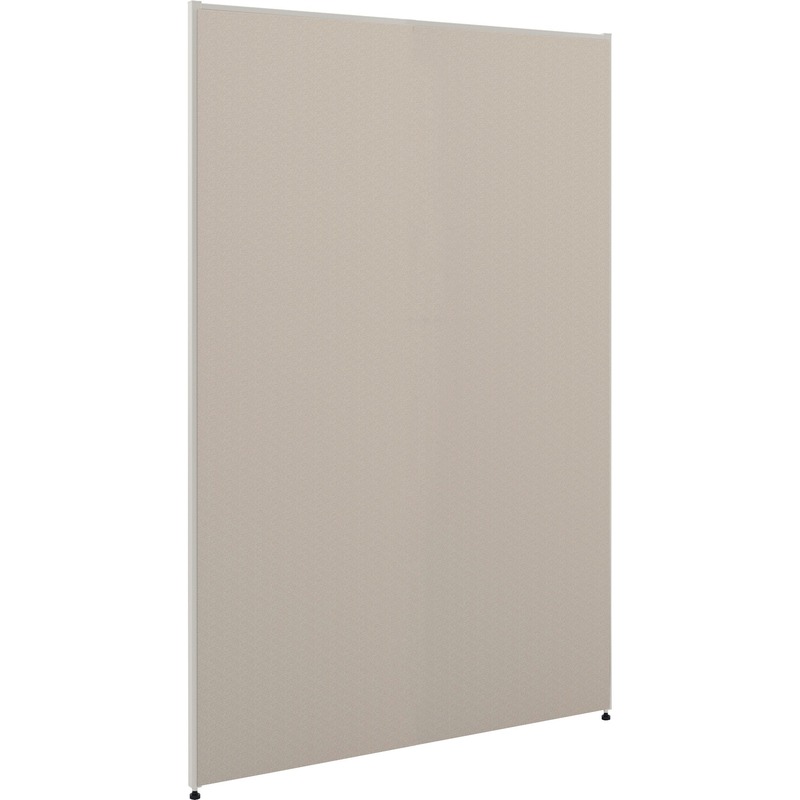 Panel system features semi-tackable, gray fabric with matching powder-coated steel frame and durable, 1-1/8" thick laminate tops. 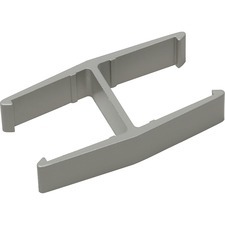 Wall bracket adjusts to 1-1/4" (wall connecting screws not included).